Allie's late father was a movie director. Allie's goal is to follow in his footsteps in some capacity. So when her roommate convinces her to get a job working on set of a reality show, she agrees. The reality show will be based on the true story of an entire town that vanished without a trace. The contestants will be playing the part of the people who disappeared so long ago. But strange noises and mysterious circumstances are keeping Allie on edge. She arrives at the remote set location with all of her plans upset. She has now become one of the contestants instead of a production assistant. The story is told in two parts. 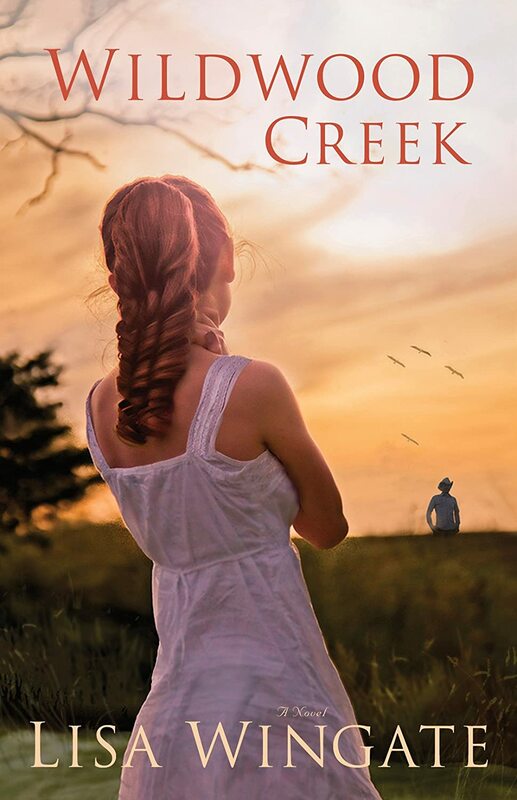 The modern day tale is about Allie as she struggles with the changes, learns how to live without modern conveniences, and tries to figure out the olden-day mystery. The second part of the story is about Bonnie Rose, one of the women who disappeared from the town. I'm unsure how to articulate how I feel about the plot or characters. The entire time I was reading I kept thinking how strange the story felt to me. The part about Bonnie Rose was interesting, but I kept wishing for more information. The modern day story was a bit more confusing and lacked character development for me. The relationships between the characters felt at times forced and rushed. The story was good, but lacked quite a bit to make it great. I didn't realize until after I'd finished the book that this book is part of a series. Perhaps if I'd read the other books I might have enjoyed it more. Do you ever find yourself wondering who you really are or what your purpose is? Allen as taken these questions and more and turned it into a Bible Study for women. 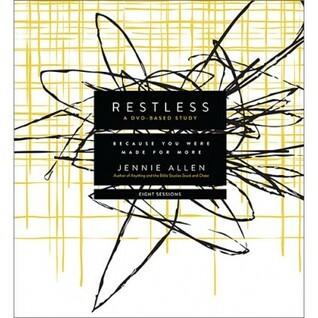 Drawing from the story of Joseph the author exposes those "restless" feelings we all seem to have and gives the Biblical answers to calm our anxieties and hurts. The kit comes with the dvds, the study guide, the leader guide, and a box of discussion cards. The books are easy to use and the kit is formatted to bring out discussion. The DVDs are aesthetically pleasing in addition to being well thought out and put together. They inspired me as well as convicted me. At the beginning of each lesson different women answered a question relating to the topic. It showcased how different we all are, yet still searching for the same thing. I loved the different perspectives it gave. Will be recommending this study to my Bible study group. Dieting has so many negative connotations to it. 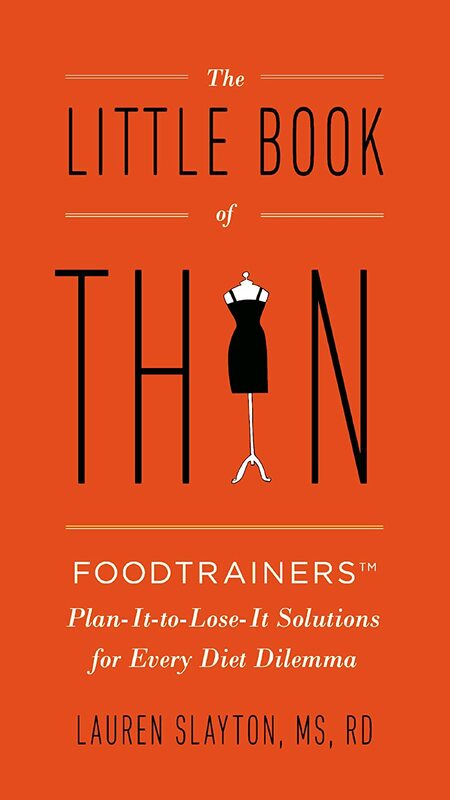 The author is a nutritionist who has broken down the steps that are normally taken to lose weight and dissected what makes them work or fail. A little planning can change your diet into a lifestyle that will help you lose weight without the ups and downs, disappointments, and confusion. There are several of her recommendations that won't work for me. Several of them (1 carb a day, eat lots of fish protein) are unrealistic for me and my lifestyle. But overall the book seems to be filled with practical advice. Most of the things mentioned were common sense thoughts that I'd already heard (high protein breakfast, no snacks after supper, exercising every week). 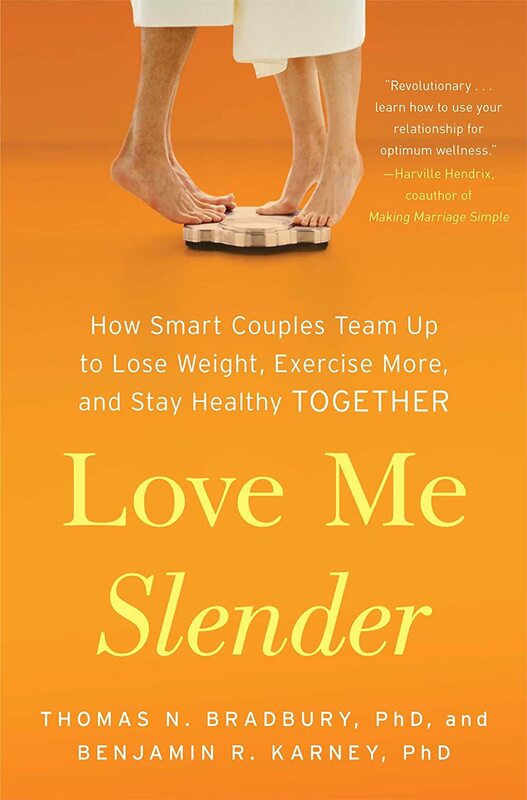 But for someone just starting out on the diet path, this book will be a great little resource. Authors and publishers will often send me a book called an ARC to review. This simply means that the book hasn't been published yet. They might change the cover slightly and every once in a while some errors are found and corrected. But basically it's the same book. These are the books I'm going to be giving away today. Because if I like the book I'll support the author by purchasing the book once it's been published. So now I'm passing on these books in hopes that you'll find a new author to read too. The rules are a bit different this time. 3. If you are NOT local, please leave an email address so I can contact you. 4. The deadline is April 4th. Sharing this will get your name moved to the top of the list if you want the same book as someone else. So please share! Be sure to list them in the order you want them and to leave an address! There seems to be a lot of focus on locally grown foods, non-GMOs, and harmful food additives in the news and conversations right now. The author has taken a potentially dry subject and infused it with humor and personal stories. What began as a personal story to find out more about the food industry and locally grown products turned into an inspiring book about farmers, gardening, and people in local communities. I am interested in a healthy alternative to all of the pre-packaged options out there. But I'll admit some reluctance to reading a book about it. But the author has done a great job of capturing the reader's attention while still imparting useful information. 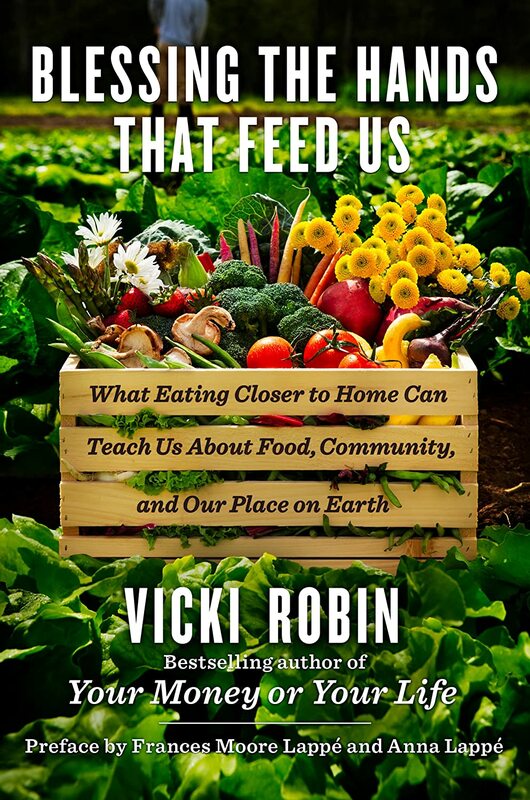 I finished the book inspired to change some of my eating habits, work on growing my garden, and checking out some of the local farmers. A hot dog isn't just a piece of tubular meat on a bun. It can be prepared in hundreds of different ways with hundreds of different toppings. This book is about all of those ways. 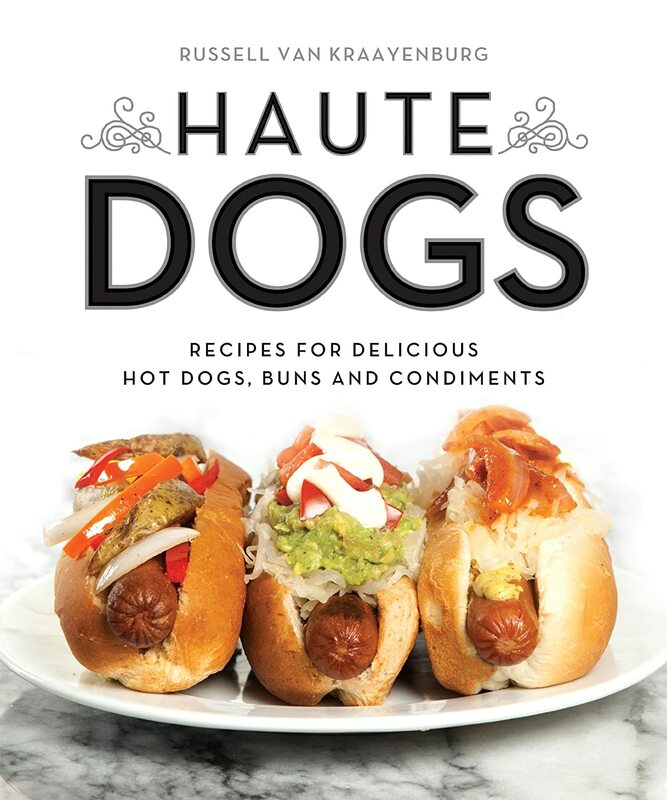 It isn't just a hot dog, it's a haute dog. The very first thing that captured my attention was the bright and colorful photography. But the hundreds of recipes were certainly a very close second. The author certainly knows his subject. The book begins with a brief history of hot dogs and why the author chose this subject to write a book about. It also has cooking techniques and instructions for those of us less informed cooks. I was really impressed with the sheer amount of diversity of recipes. The recipes are divided up by region beginning with American hot dogs. The author adds little bits of history or extra tasty tips to almost every page. There is also a full color photo of each hot dog recipe. Really impressive book that will make a great gift or addition to your cookbook collection. Imagine being sixteen years old and told you have a rare form of cancer? Receiving the diagnosis was just the beginning for Dave. He learned something from his incredible journey through cancer. He learned that life is short. He didn't want to go to his grave wishing he'd lived life differently. So he made a pact to live life completely out loud. This book is his definition of what that means to him and the reader. The cover alone will make you want to pick up the book. But the inside is just as fun. The conversational style of first person makes the book more relate-able. At the end of each chapter is a short reflection/study guide. 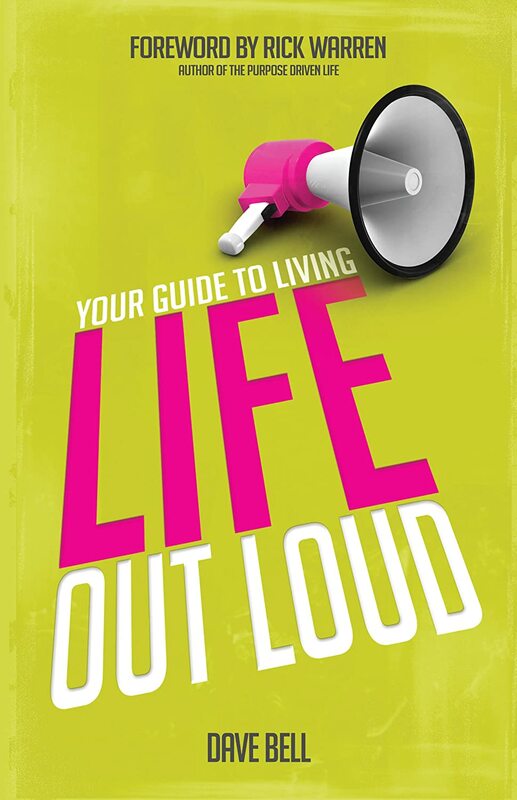 It has a paragraph that gives food for thought, a scripture to read that goes along with the thought, a prayer, and a short thought that will help you apply the live out loud concept discussed in the chapter. So not only was the book enjoyable to read, but it helped me really think about ways that I could live out loud for God. This book would be perfect for a youth group. 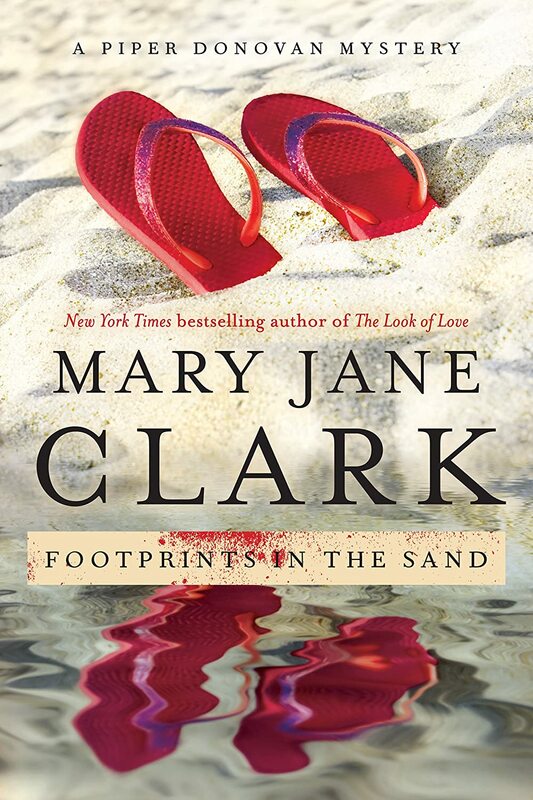 I received this book free of charge from Book Club Network & Elk Lake Publishing in exchange for my honest review. The first two stories are written by Comeaux. Two women who consider themselves unlovable are surprised when the minister and sheriff fall in love with them despite their looks and past. The next three stories are written by Hake. 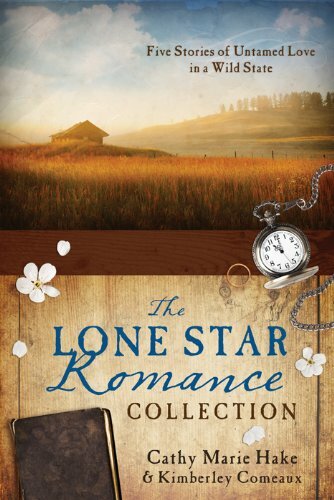 Three brothers from Scotland arrive in Texas to find women whose wounded spirits can only be healed by love. I think this was my favorite novella collection yet. The two story lines were fun, entertaining, and sweet. 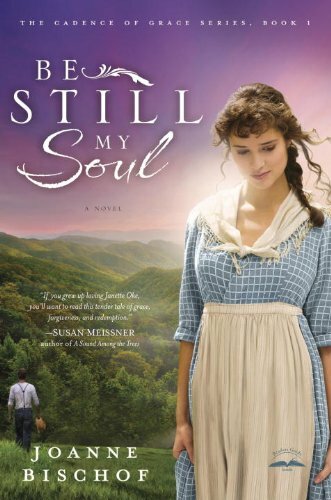 But the authors also wove redemption, romance, and captivating plot to make really enjoyable stories that left me thinking about how I treat those around me. This book isn't just a romantic story, it's also a book that will make you look inside yourself to see what things might be keeping you from truly loving others. Amy and her husband, Joe met when Amy was reeling from her father's stoke. 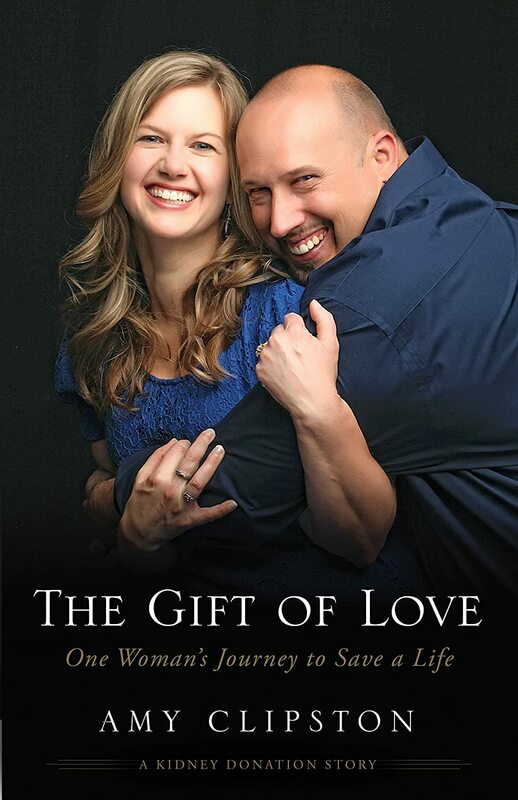 Their married life began dealing with the health problems in Amy's family. But soon something totally unexpected happened. Joe had kidney disease and needed a new kidney. Their life would soon become a roller coaster of dialysis, medical bills, and poor health. But despite all of the stress and heartache, their marriage survived and came out on the other end stronger. Amy also became an author during this time. It provided an escape from the routine and provided some of the extra income they would need. The feel of the story is like a conversation with a dear friend that I haven't seen in a while. The author told her story in a straight forward, heartwarming, and honest voice. She didn't hold anything back about her feelings, the difficulties, and the joys. This translated into a real, genuine story that was fun and inspiring to read. I'll definitely be checking out the author's other books. Jessilyn is an awkward thirteen year old whose only friend is Gemma, the daughter of the housekeeper. Gemma comes to live with Jessilyn and her family when her parents die tragically one night. The summer begins with their death and ends with the deaths of several others. It is possibly the worse summer that Jessilyn can ever remember. 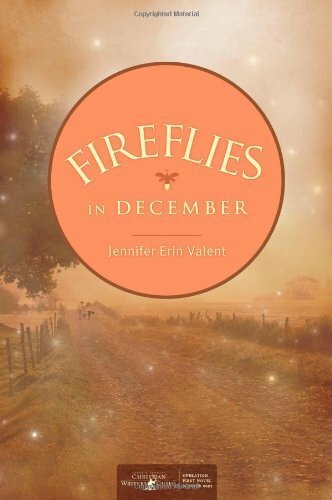 But some good can come out of tragedy and Jessilyn is about to learn more about growing up than she ever thought possible. My first reaction upon putting the book down was reflection and thankfulness. While I was a little distracted by some points, the main message was beautiful. The author crafted a story that will send the reader on a contemplative journey about race, true friendship, agape love, and convictions. The story was set in a time that was hard to put together. It would have been more believable if the story had been set 30 years later. Some of the characters weren't developed enough and the ending seemed rather abrupt. But the author is on the right track. She was able to capture my attention and keep it the entire book, despite the negatives I saw. Since this appears to be her first book, I'm definitely willing to read more of her work since I feel she has some definite talent for story writing. Kensington is in love with love, and her fiance Bradley. But her family is a whole other story. They don't seem to understand her nor do they even try. But Bradley loves her anyway, even if he doesn't understand her love for romantic movies. Everything in the love department is moving along wonderfully until her new client walks into the conference room. It's her ex and he's is out to romance her back through movies, and it might be working. I'm not always a fan of chick lit, so was a little unsure about this one. But it's hilarious. There is no way that someone is this unlucky in real life, but it was so much fun reading about it. The main character is funny, real, and romantic. The main male character was sweet and romantic. I would have liked to get his POV a bit more, but it was still really good. It had all the key components in the making of a good romance story. I'll definitely read another book by this author. 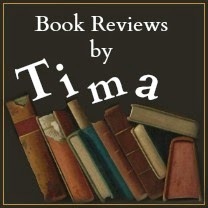 I received this book free of charge from Galley Books in exchange for my honest review. Walter and Gretchen's dad raise goats. Little Tippy Tip can use his legs properly, so Dad won't be able to sell him. 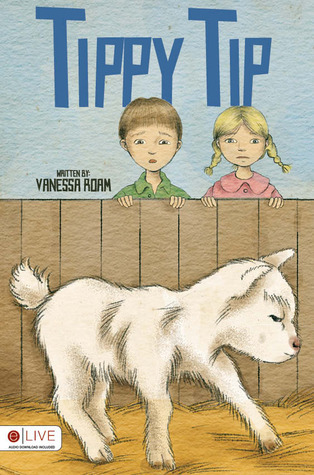 The children are worried about what will happen to him since they can't keep him on the farm. But a wonderful solution arises that helps everyone. My children (7 & 5 yrs old) enjoyed the story, but said there weren't enough pictures. The text seems to be geared towards 2-3rd graders. The illustrations are more K-2nd. But both of my children enjoyed the book, so maybe this is more my thinking than theirs. 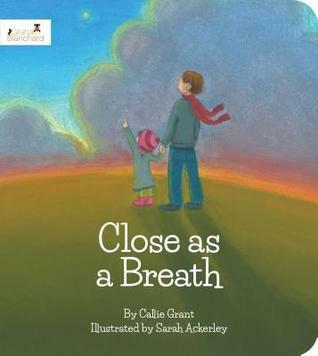 The message was sweet and really hit home with us since both of my children have asthma. Mariah sends a letter after her father passes away that could change her life. Upon hearing of a wrong that her father committed before she was born, she writes a letter to apologize to the man he stole from. 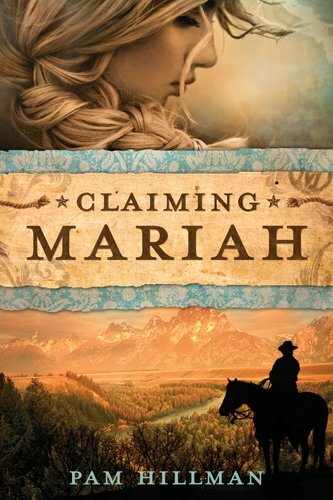 What she doesn't expect is to find the man's son standing on her front porch with claims to her ranch. But very quickly losing her ranch is only half of her problems. Mariah quickly finds out that not everyone who says they want to help are really trustworthy. The book is listed as a Christian romance, but definitely has other parts to it. Murder, thieves, kidnapping, and fights are just a few of the things this author has thrown into the intriguing storyline. The characters were relat-able, the imagery felt real, and the romance was sweet. I also liked the minor characters of the brother and grandmother. My only complaint was the lack of ending to some of the side stories. I am hoping the author writes another book to make this a series. Since the author was new to me, I'm looking forward to checking out her other book. Ivy is an older model at twenty-four. She is quickly finding out how brutal the modeling industry is to its older models. Her past is tearing her up inside and making her feel unworthy of love. Even some of her closest relatives are proving to her that she is worthless. Ivy returns to her home in a small southern town to complete a small, insignificant modeling job. She hopes to finish quickly and return to her agency for a “real” job. But the southern trip may just show her that someone out there can love her unconditionally. 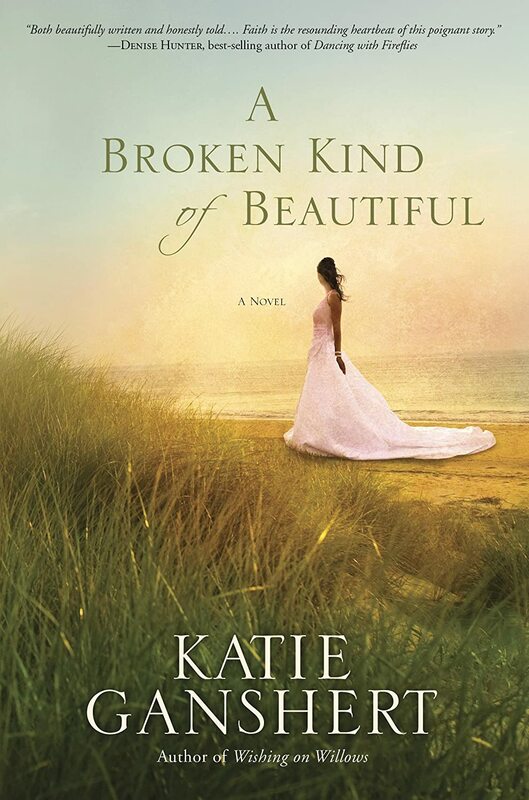 Beautiful, heartbreaking, redeeming, and amazing all came to mind when I put this book down. I was drawn so completely into the book that I finished it in one afternoon. I have said it before, but I am going to say it again. This author has a way of writing that can reach into your soul and make you feel emotions that you didn't realize you had. She can write the story of redemption so beautifully that it will bring you to tears. 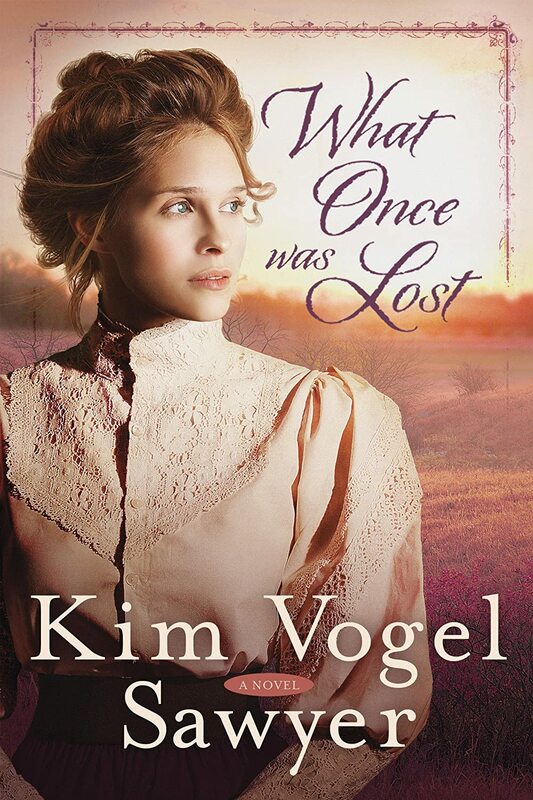 It has all the elements of a great story for me - romance, charming characters, stunning imagery, artistically crafted plot, and the message of salvation and unconditional love. This book will definitely be in my top list for 2014. 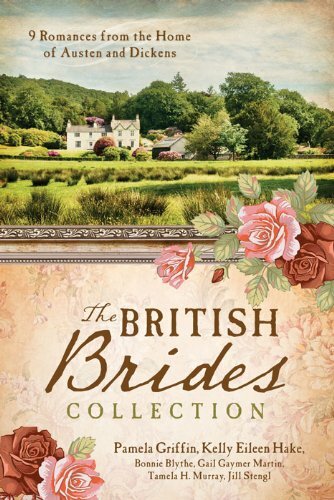 Nine short stories are pulled from other novellas to make this large short story collection about British brides. Each story is stand-alone, but there does seem to be a tiny thread that pulls most of them together. Since the nine stories all taken from already published novellas* I will not attempt to describe them here. I enjoyed reading this book. The stories were short so character development had to be rushed in most cases. But since I expected this, it didn't bother me. 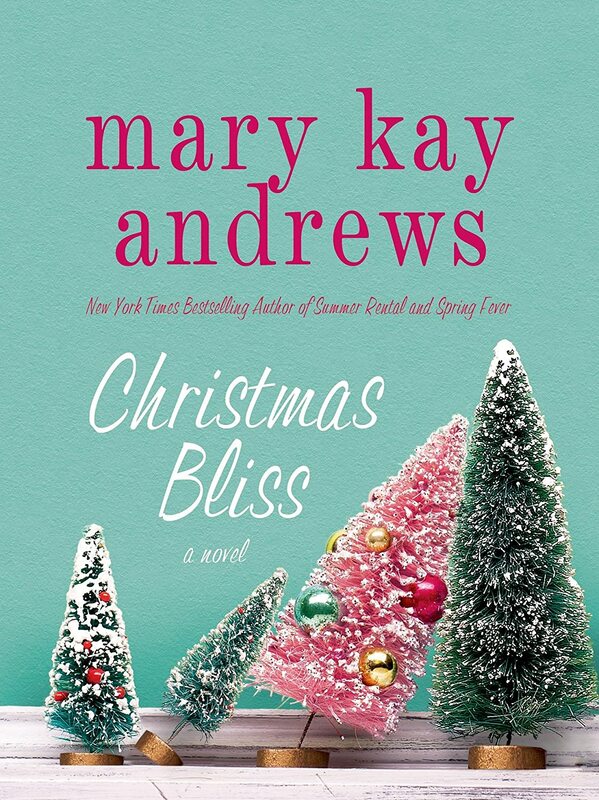 Sweet, faith filled, romantic stories that will take you away for a few moments are the perfect thing to take with you to an appointment or to pick up when you only have a short time to read. 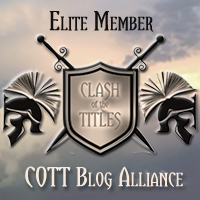 Since most of these authors have written full length novels, it gives you a glimpse into their writing style. I love reading British stories, so I enjoyed the peak into what life might have been like in historical Scotland and England. "Why does water freeze?" "Why do leaves change colors?" A father patiently answers his daughter's questions as they walk through nature together. Each of his answers point his little daughter to the wonderful Creator who loves and cares for her. The pages are bright and colorful. The answers are simple enough for a young child to comprehend, but leave room for reflection. The Bible verse and thoughtful answers of the father will draw the child closer to their heavenly Father. The board book is just the right size for small hands to hold. My daughter loved this book and it prompted her to ask some of her own puzzling questions. This book is definitely a keeper. A delightful board book that is perfect for the family just starting out, or for a family with multiple children. Bright colors, colorful photography, and multiple levels of writing make this book captivating for all ages. The top of the page has a simplistic script for the younger child. At the bottom is a more detailed story to explain the picture and concept of how Jesus saves us. 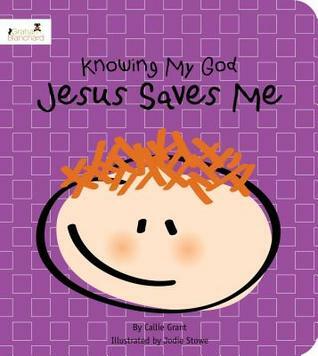 Bible verses and an instruction page for grown-ups round out this fun little book. Both of my children (5 & 7) enjoyed this book. We were able to discuss the pictures and words. The book provided the perfect opportunity to discuss salvation. Perfect for giving away at baby showers or at church. A little seed falls from the tree and slowly begins to grow in the rich soil. Follow the growth of the little seed as it grows full cycle and returns more seeds to the earth. Every space in this board book is filled with bright, colorful illustrations. 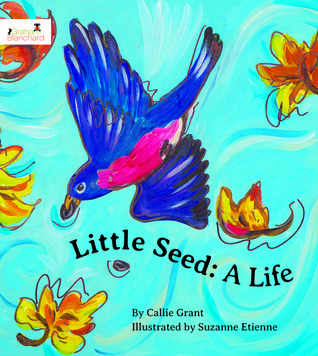 The story is told simply enough for the young children, but was thorough enough to explain the steps of seed growth. The Bible verse at the end of the story pulls the thoughts of seed growth and growth in our own lives together. It provides an opening to talk about praise and spiritual growth on a small child's level. My 5 year old enjoyed the illustrations, story, and our conversation after the story was finished.